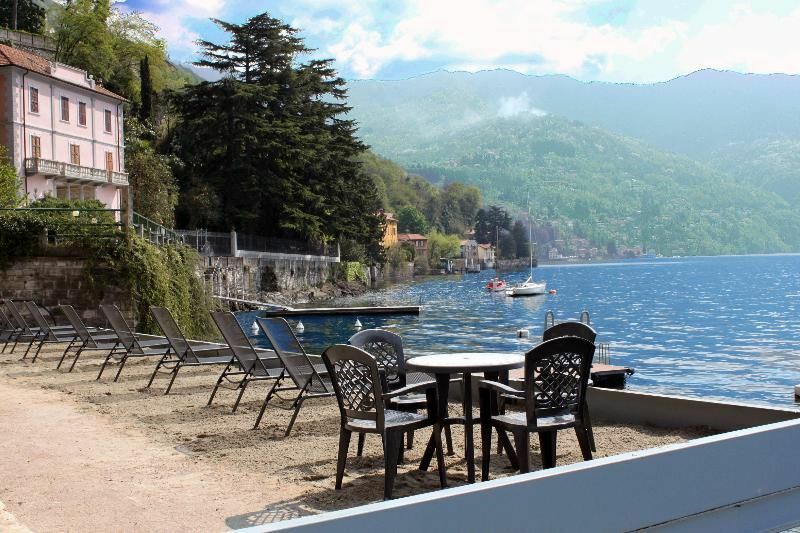 Holiday Apartment 7507248 - There are 22 comments for this comfortable holiday rental. This holiday rental is conveniently placed near to some bus and train stations in Lake como. 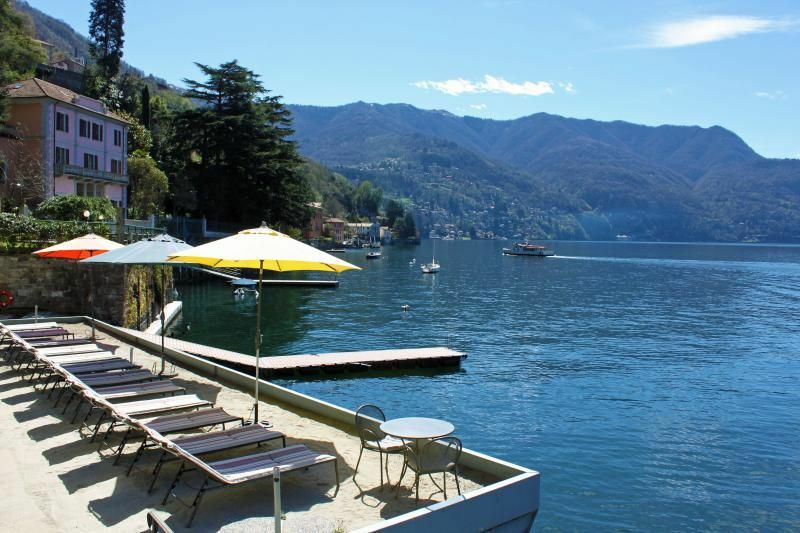 This holiday rental has 2 bedrooms, so you don't have to worry about anything during your holiday in Como. 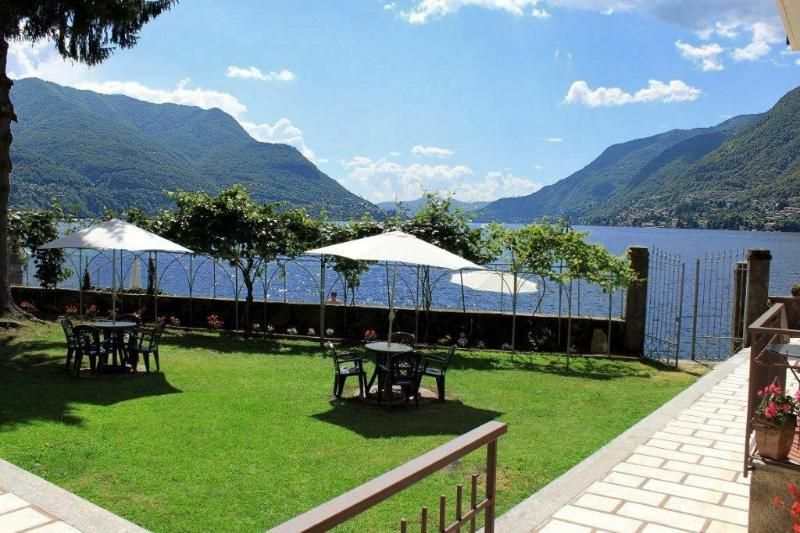 This elegant holiday rental is one of the most valued holiday lettings in Lake como scoring 8 on a scale from 1 to 10. It is the appropriate size to welcome up to 4 people. 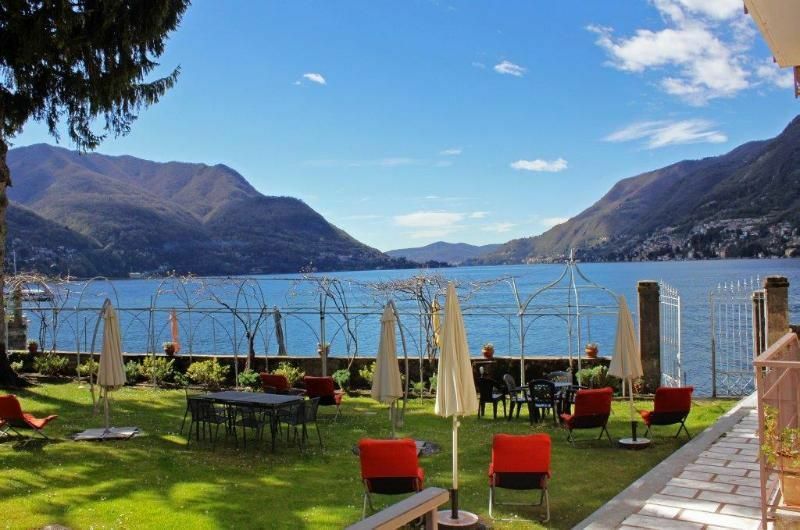 By choosing a holiday rental, you get a original and local experience. In fact, often the owner will probably explain where to find all the most interesting places in Lake como. The flat is in a suitable order, in good condition and ready to accommodate guests. There is TV, Garden, Bed linen and towels, Kitchenand Internet. This holiday rental is fully equipped with everything that you will need for a perfect holiday.